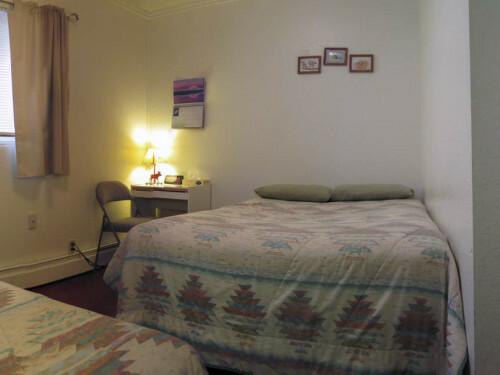 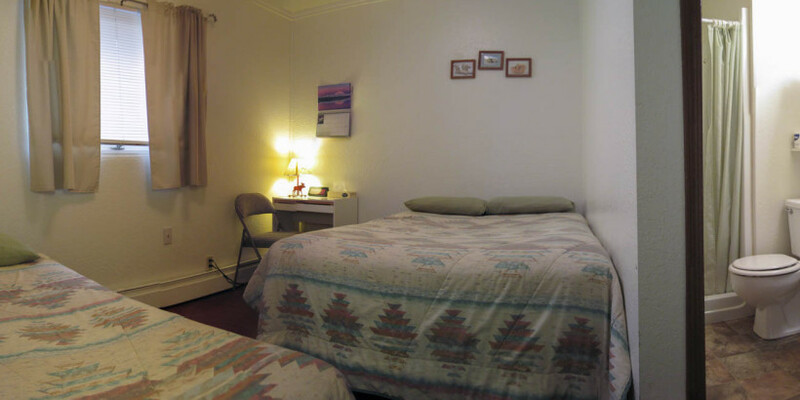 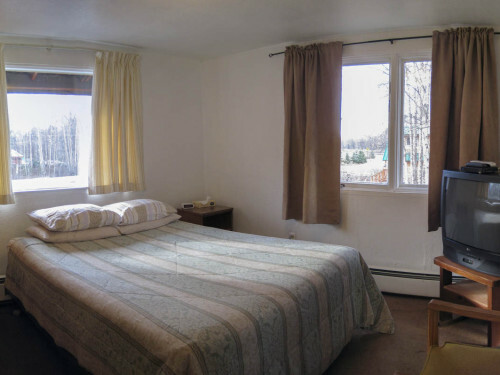 Centrally Located near Downtown Talkeetna, next to the railroad depot and airport, we offer 12 clean comfortable rooms for rent. 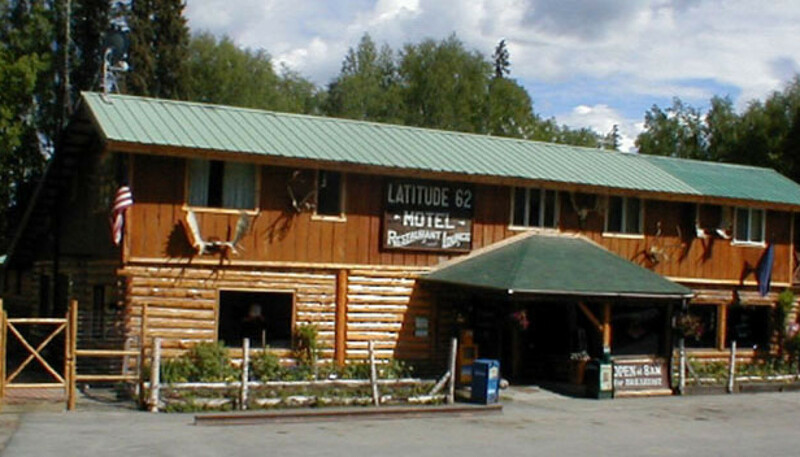 The Latitude 62 has a full service restaurant and cocktail lounge with a Denali view. 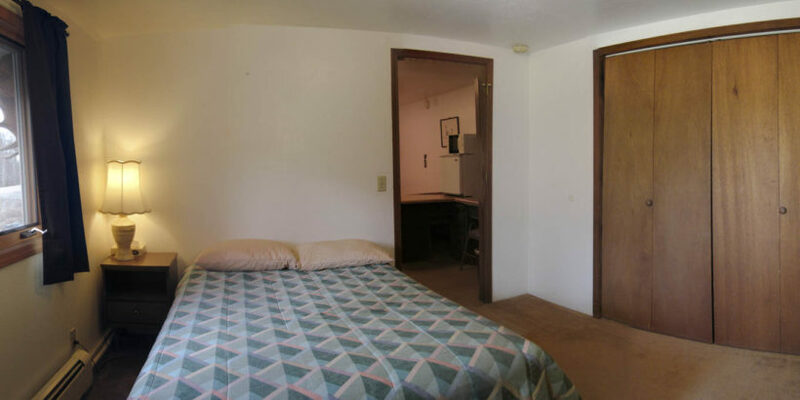 The restaurant and bar have free WIFI internet. 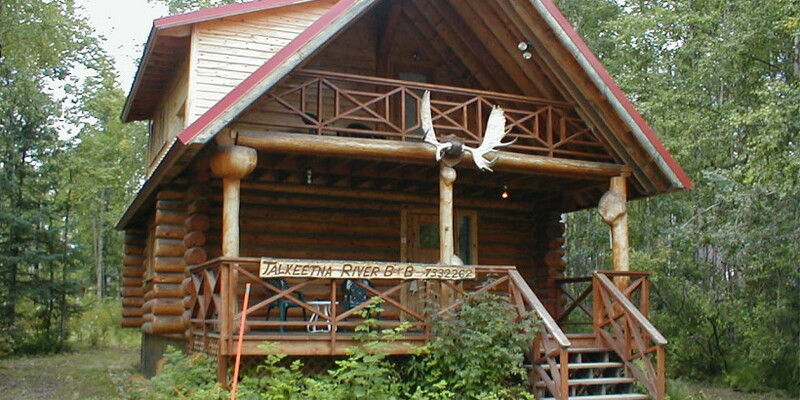 A charming guest cabin near downtown Talkeetna. 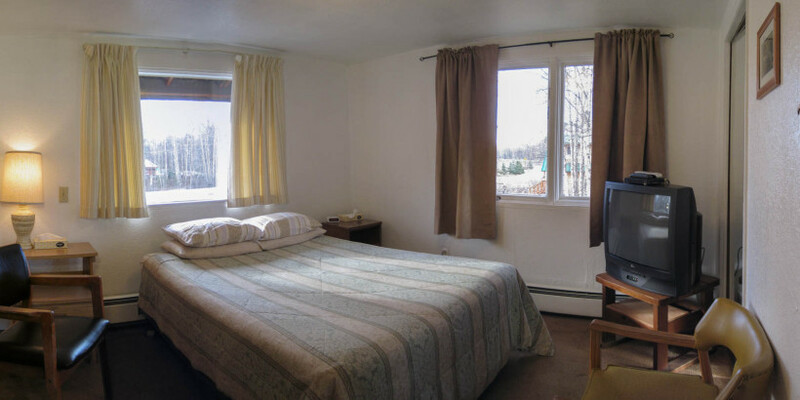 Available for nightly rental. 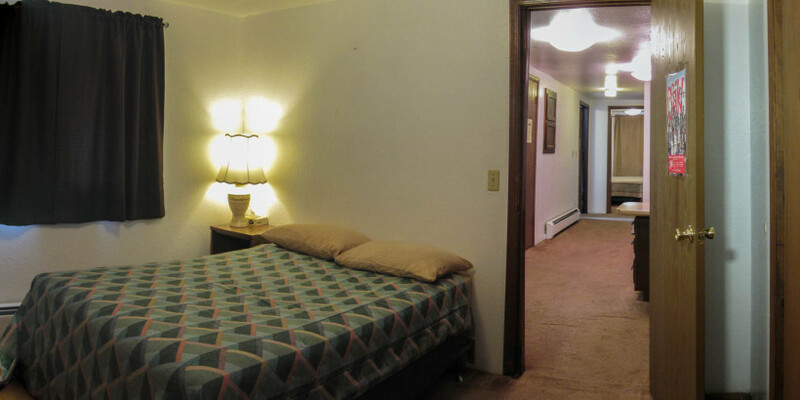 A second floor suite with two bedrooms and living room. 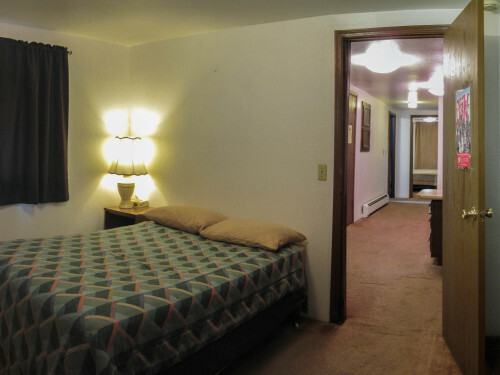 Your basic hotel room with a queen bed.